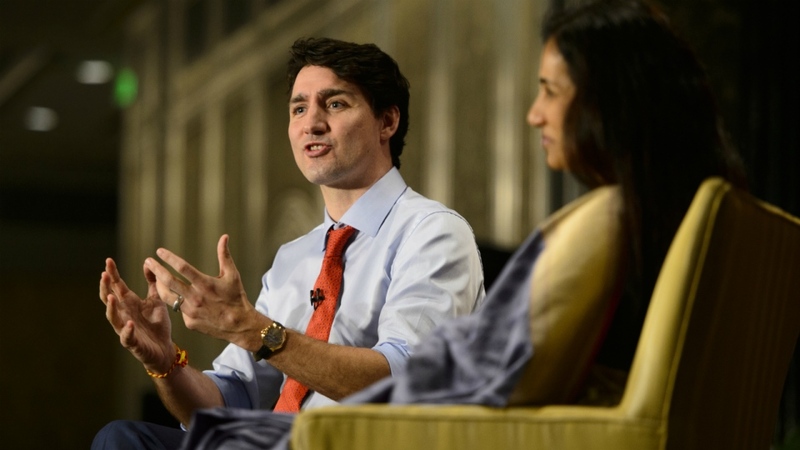 MUMBAI, India -- Some of India's biggest companies say they will invest more than $250 million in Canada, in everything from pulp mills to pharmaceuticals and the IT sector. The government of Indian Prime Minister Narendra Modi has made a number of economic reforms in the last few years that have helped open the Indian economy to international investment opportunities. Kochhar said these "huge" structural reforms -- including a new goods and services tax to simplify the tax system, a bankruptcy court and more transparency -- have had a big impact on making it easier to do business in India. 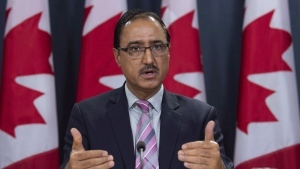 The Birla Group -- which already owns pulp mills in Ontario and New Brunswick-- has plans to expand in three areas in Canada, in fibre, carbon black and aluminum products.